White IPA, 60 IBU, 6.0% Alc./vol. 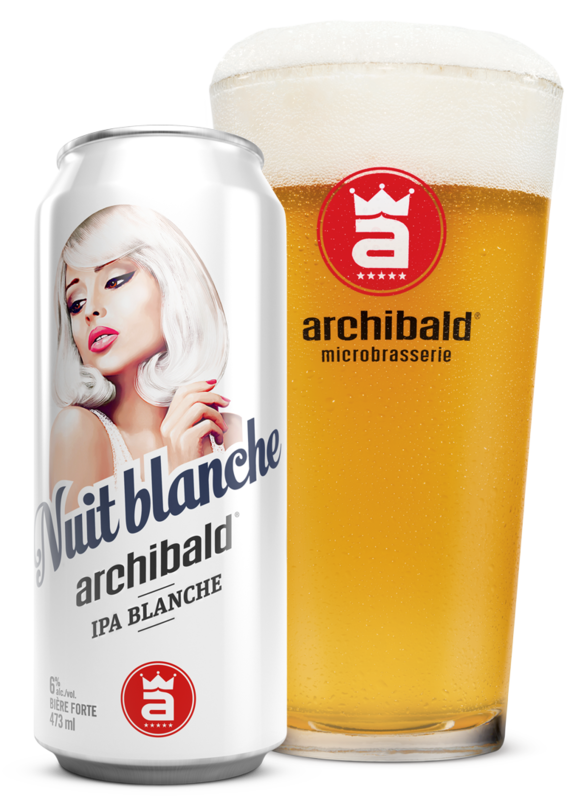 Inspired by both the American IPA and Belgian Wheat Beers, this Blanche sets its self apart with its fruity spicy aroma laced with citrus notes from Amarillo and Centennial hops. It has a satisfying intense long lasting hop aftertaste that slowly disappears.